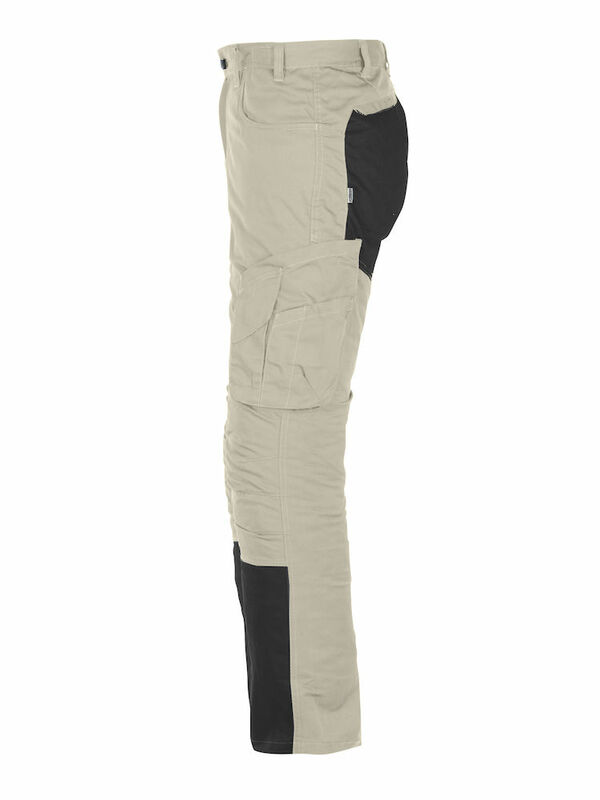 Hardwearing service trousers with pre-bent knees in easycare polyester/cotton, brushed inside for added comfort, five-pocket model with contrasting seat. Generous leg pockets big enough for an A5 notepad with extra compartments for phone and ruler. Five pocket model of pants with jeans pockets at the front and inset pockets at th back. 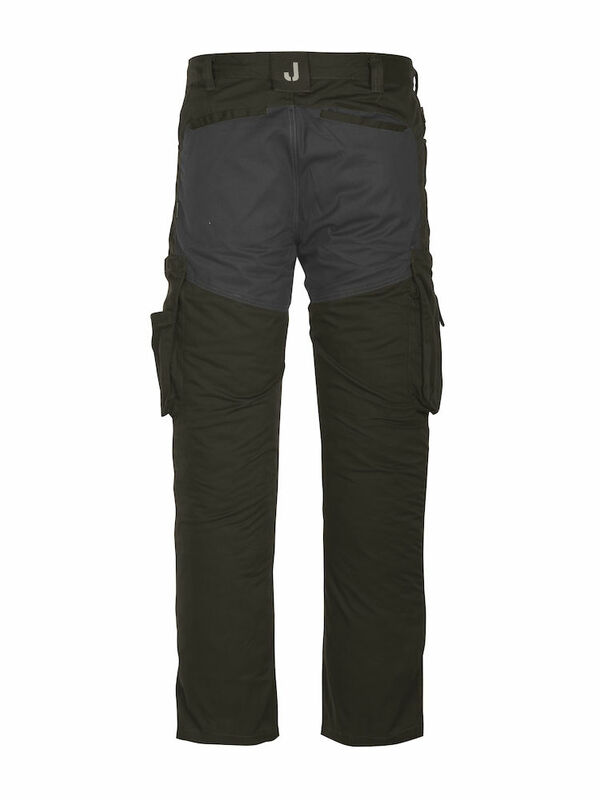 Bellowed cargo pocket on right leg, with open pocket and zipped pocket. Bellowed cargo pocket on left leg with room for a mobile phone and an A5 notepad. Front D-ring. Pre-bent knees. I am a mobile welder who works outside most of the time. From working on semi trucks, trailers, or smaller vehicles. I am on my knees alot, an these pants I got from Jobman are perfect. I'm glad I bought these after all. Thanks alot!! 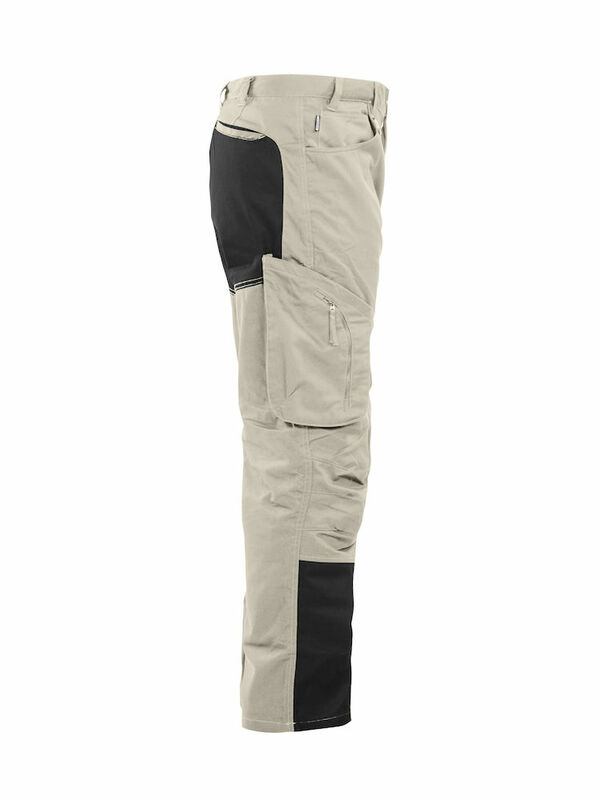 I own a dozen pairs of JOBMAN Pants and shorts. It's all I wear. Best fit and finish in the market. Can't go wrong!